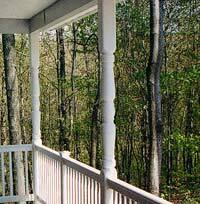 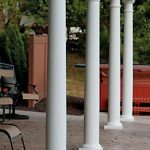 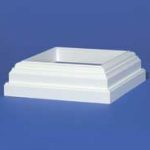 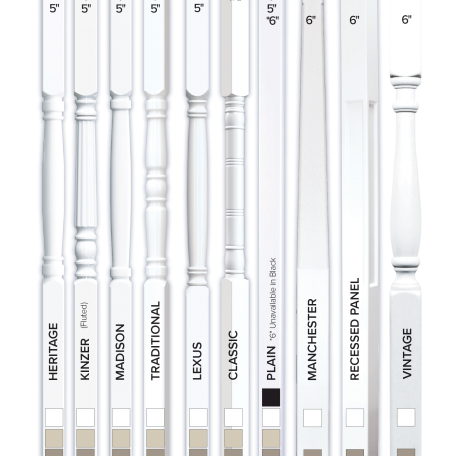 Structural Vinyl Porch Post – Precision Vinyl Systems, Inc.
We stock these in plain & traditional styles. 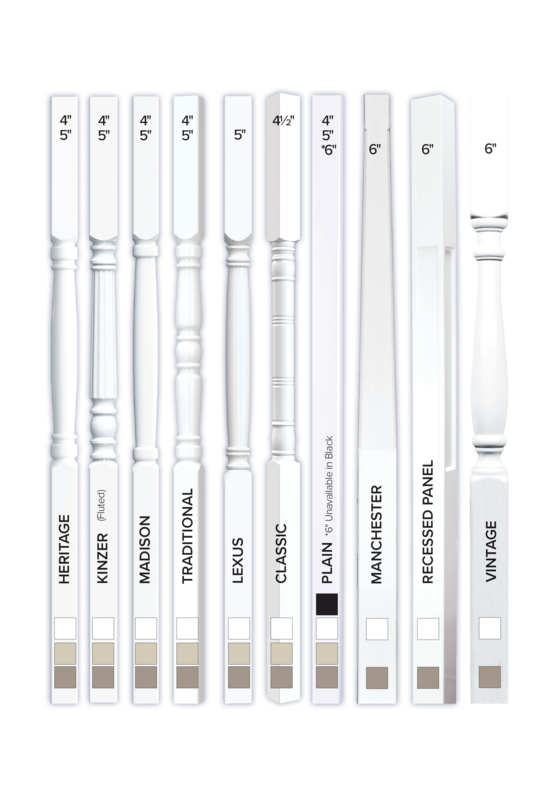 Measure 108″ Long – Available in 4″, 5″ and some 6″ styles. 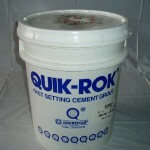 Weight Load Tested up to 18,000 lbs. 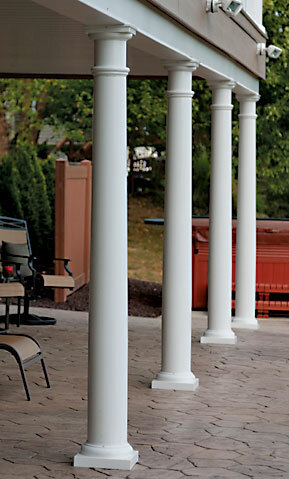 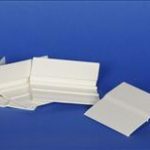 Precision Vinyl Structural posts are 100% durable vinyl with extruded aluminum insert. 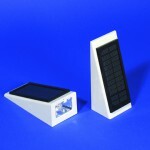 They will not yellow and include top and bottom mounting plates.